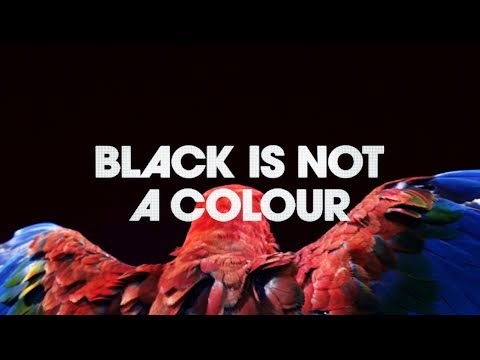 New Guiness Africa Ad, "Made of Black"
This new Guinness Africa ad celebrates ‘Black’. Black is not a colour. Black is an attitude. It’s a mindset, it’s a way of life. Black represents the best of Africa. It features real people with real talent from Lagos, Accra and Cape Town to Nairobi, Gaborone and Johannesburg. People who are Made of Black are people who are Made of More. Brief: Diageo unveiled a bold new Pan African campaign, #madeofblack, via a four hour take over on MTV Base. Over a year in development, #madeofblack, part of the global GUINNESS® Made of More™ platform, shines a light on a movement being created by a new generation of Africans whose boldness cannot be contained and who are fuelling a new, progressive spirit of Africa. A first for GUINNESS and MTV Base, the four-hour takeover featured #madeofblack stunts, guest appearances from Fuse ODG and Phyno amongst others, and the premier of the new GUINNESS #madeofblack commercial. The #madeofblack campaign was conceived by AMVBBDO in London with BBDO offices in Africa. AdStasher: New Guiness Africa Ad, "Made of Black"